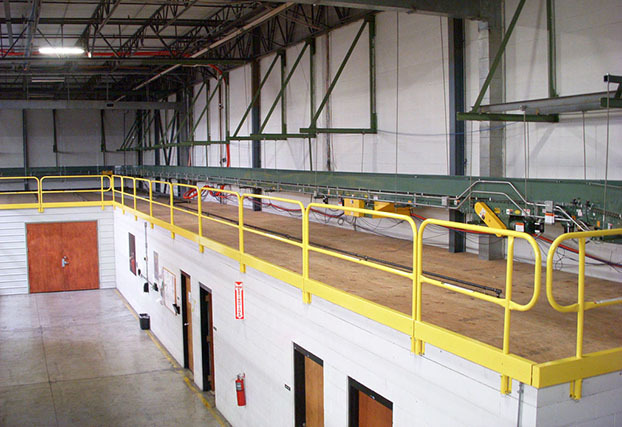 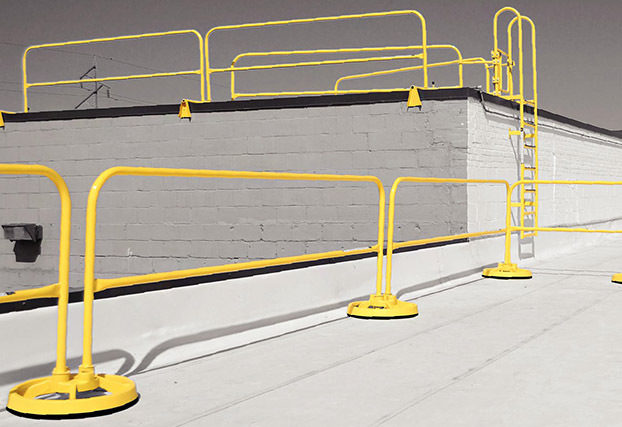 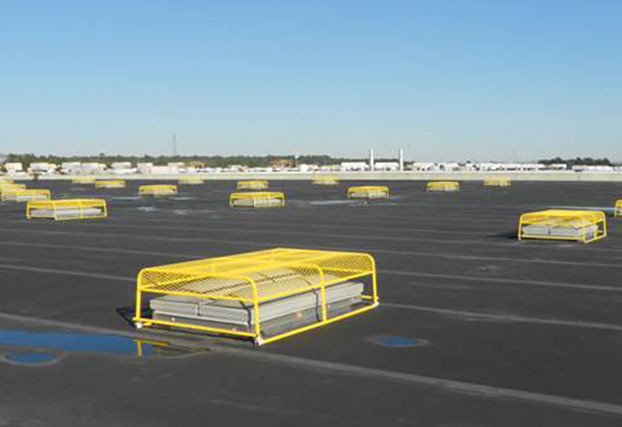 Safety Rail Company makes OSHA-compliant fall protection safety railings and guard rail systems that are durable and innovative, but still affordable. 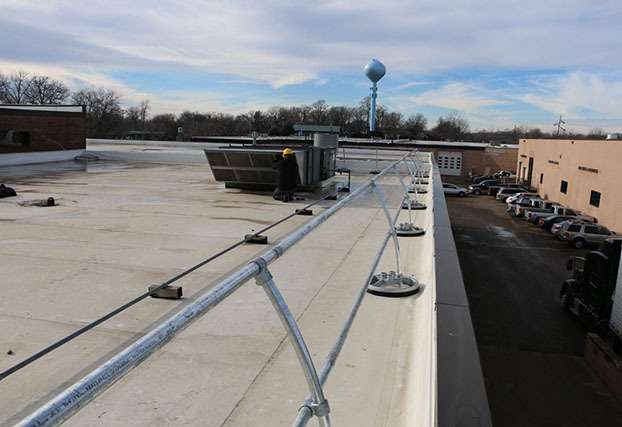 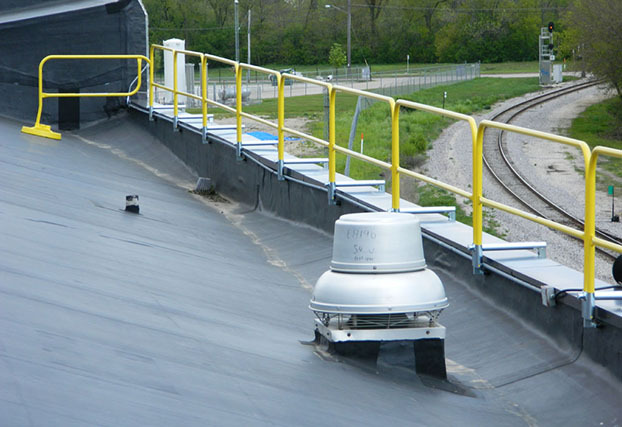 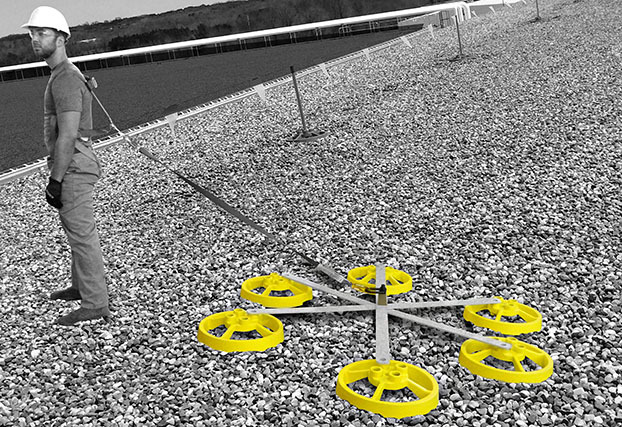 With years of industry experience, our fall protection products are engineered first and foremost to save lives! 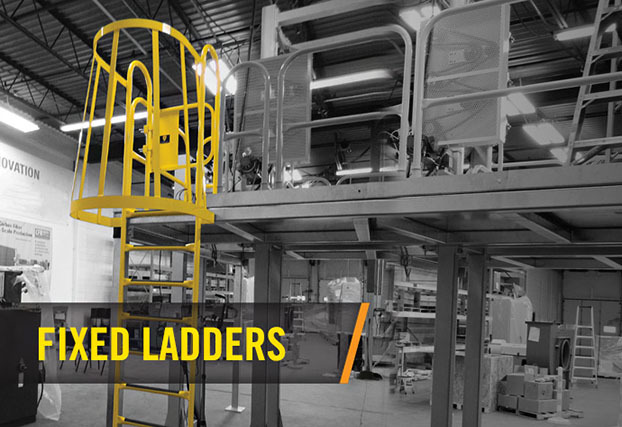 Beyond the primary goal of safety, we take our products a step further, making them easier to assemble, configure, use, and store. 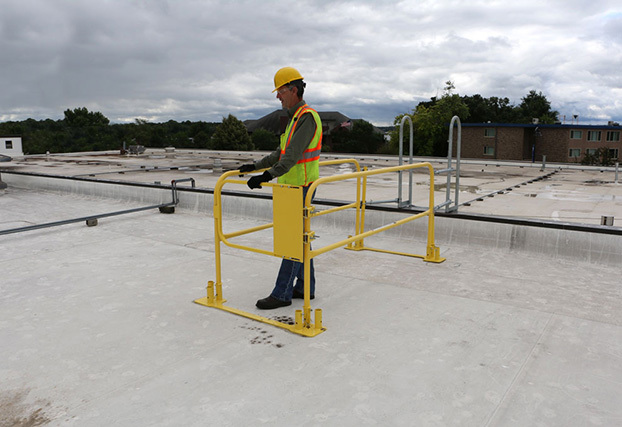 For help with your next safety guard rail project, call our toll-free number below or email us your plan documents, specifications or questions. 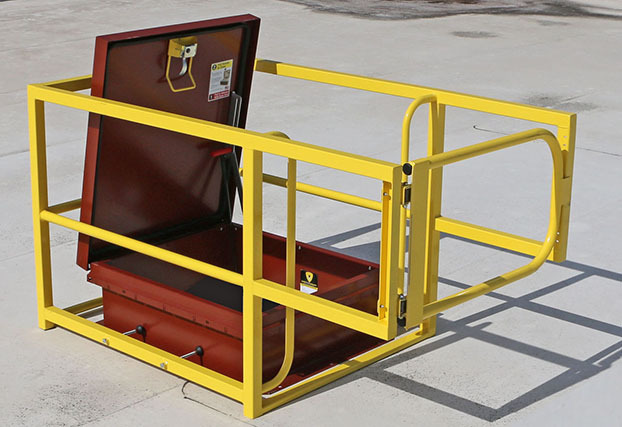 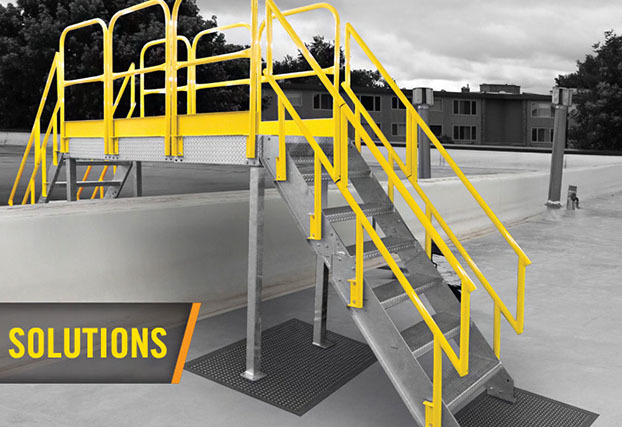 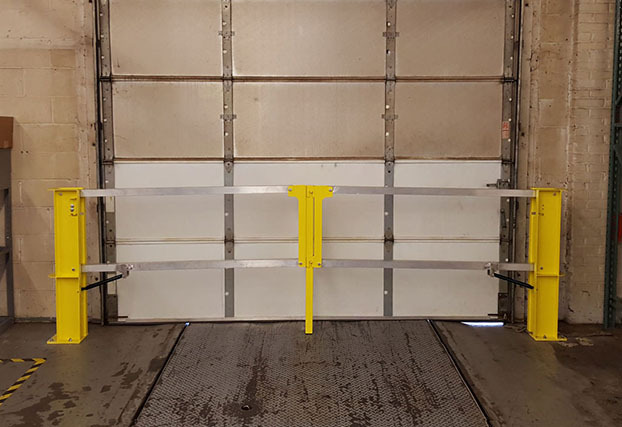 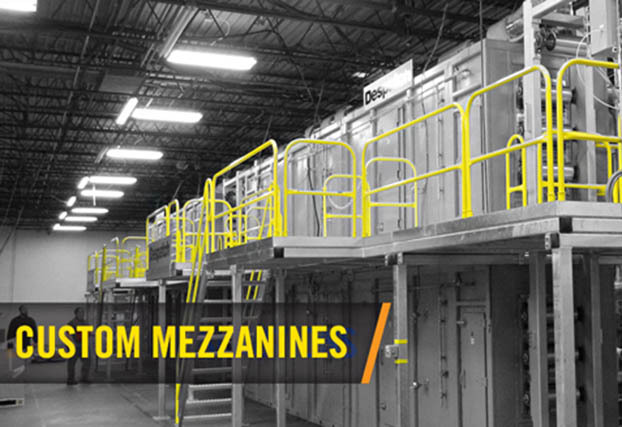 Mobile Safety Rail, Accu-Fit Guardrail, Permanent Guardrail, Roof Hatch Guards & Fixed Ladder Guarding, Visual Warning Lines, Gates, Skylight Guarding, Fixed & Caged Ladders, Mezzanine Systems, Cross-Over Ladders, Mobile Fall Arrest & Restraint Systems.